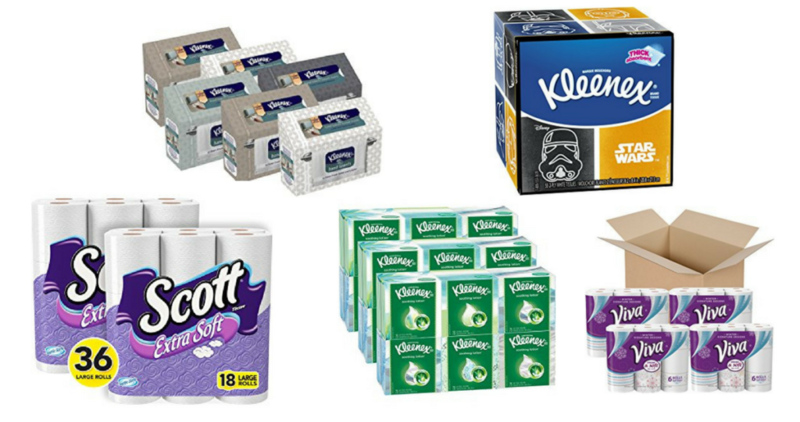 Head to Amazon and score a ton of Kimberly-Clark paper products marked 25% off today! If you have Amazon Prime, your order ships free, too. Use this offer to stock up on products to help you plan and host the perfect holiday party this year. Offer valid today only, shipping is free with Amazon Prime.